Vroom! Vroom! 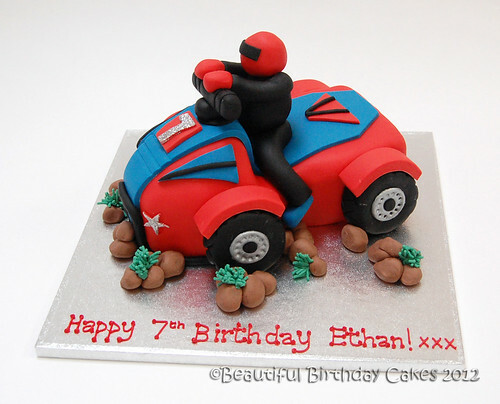 Every little boy’s dream – the Quad Bike Cake – from £80.